Learn how organizations worldwide are using GIS. Discover best practices, technical solutions, and where GIS technology is headed. 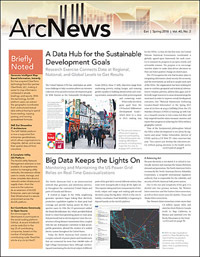 GIS news, views, and insights. 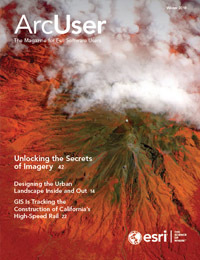 For subscription to ArcNews, ArcUser and ArcWatch click here. 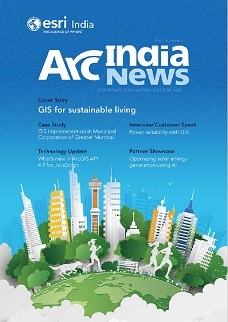 Esri India accepts advertisements for ArcIndia News. For advertisements in ArcNews and ArcUser click here.